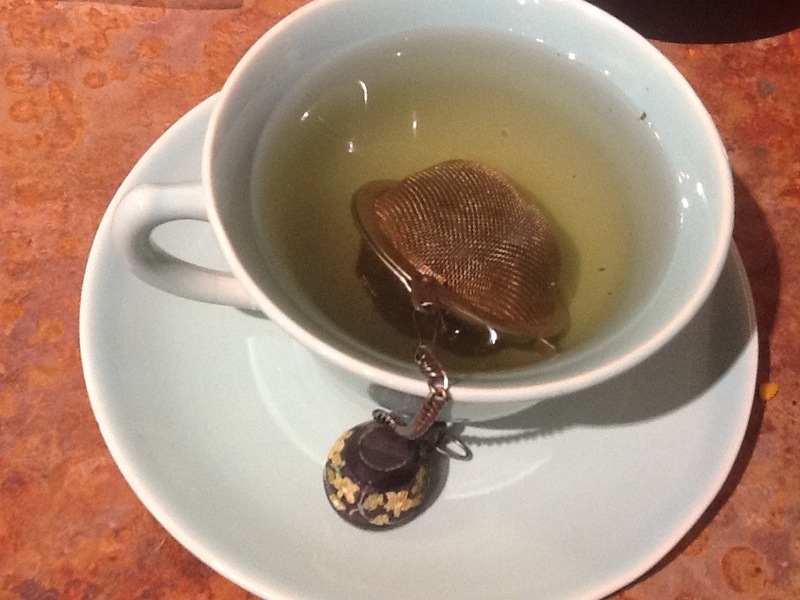 I have to honest up front – I do not like green tea. I don’t like the taste of it at all. I can deal with green and fruity, because the fruit taste really overpowers most of the green ick. So, sorry green tea lovers, I’m a hater. Todays tea is Japanese Sencha. I’m sure if you like green tea, this would be one of the best. I, unfortunately don’t. I found this particular green tea really strong tasting too. I give Japanese Sencha a 1 out of 5.